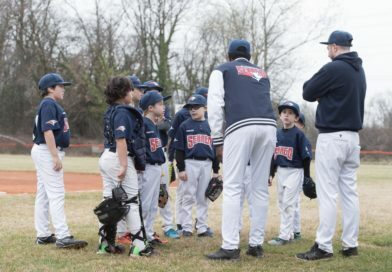 2019-04-14 10:30:0014 Aprile 2019 SENAGO BASEBALL 10:30:0010:30 CAGLIARI B.C. A.S.D. 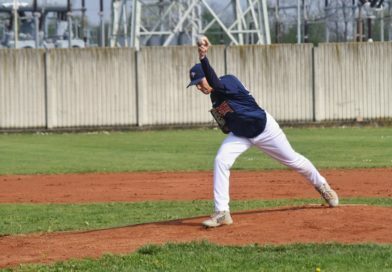 2019-04-14 15:30:0014 Aprile 2019 SENAGO BASEBALL 15:30:0015:30 CAGLIARI B.C. A.S.D. 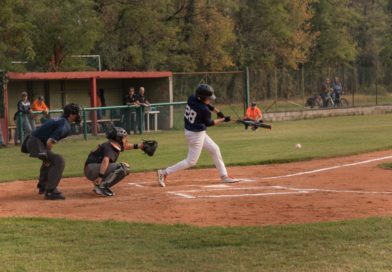 2019-04-28 10:30:0028 Aprile 2019 SENAGO BASEBALL 10:30:0010:30 A.S.D. GRIZZLIES TORINO 48 B.C. 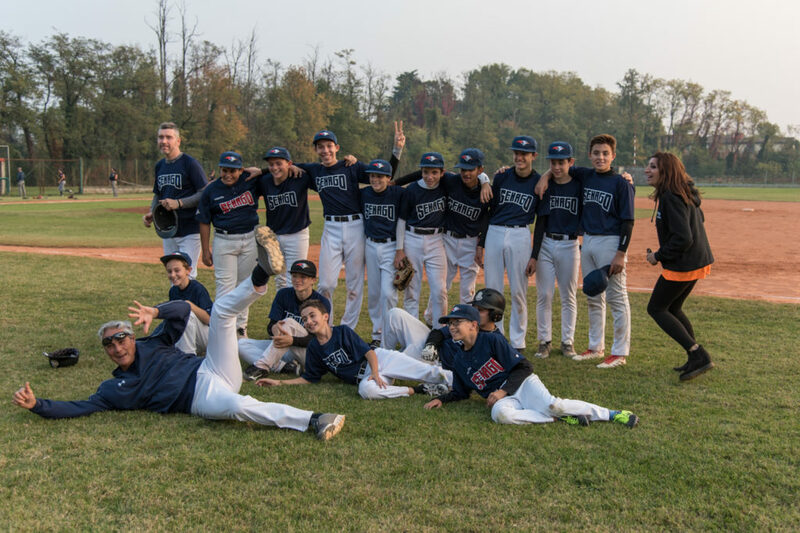 2019-04-28 15:30:0028 Aprile 2019 SENAGO BASEBALL 15:30:0015:30 A.S.D. GRIZZLIES TORINO 48 B.C. 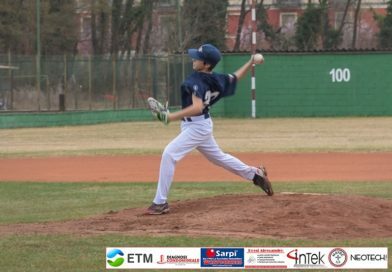 2019-06-02 10:30:002 Giugno 2019 SENAGO BASEBALL 10:30:0010:30 A.S.D. 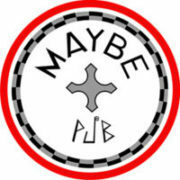 BOLZANO B.C. 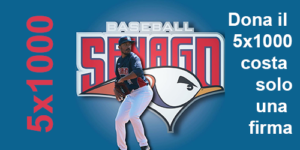 2019-06-02 15:30:002 Giugno 2019 SENAGO BASEBALL 15:30:0015:30 A.S.D. BOLZANO B.C. 2019-07-14 10:30:0014 Luglio 2019 SENAGO BASEBALL 10:30:0010:30 B.C. SETTIMO A.S.D. 2019-07-14 15:30:0014 Luglio 2019 SENAGO BASEBALL 15:30:0015:30 B.C. SETTIMO A.S.D.